Sometimes I create a VirtualBox disk for usage in a VM with a certain size. I think it will be enough for what I want to use the VM for. After using the VM for a while, it happens (often) that I need more space than I initially assigned. For example if want to install additional software. 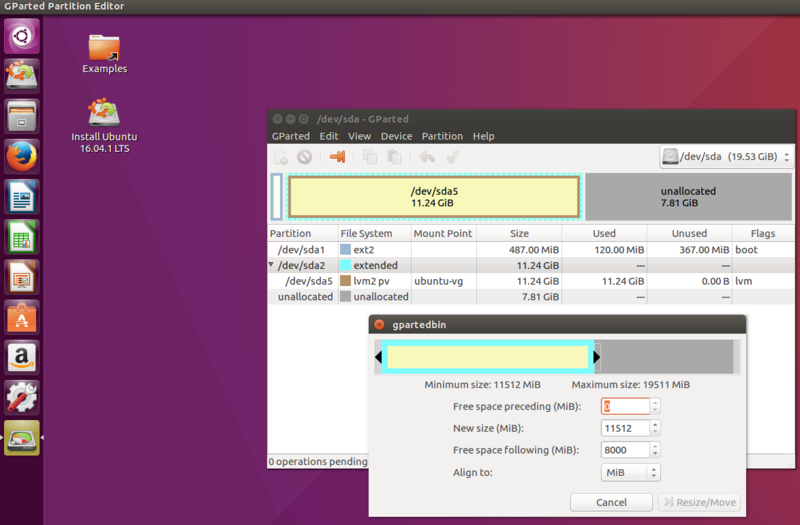 In this blog I describe the steps I’ve done to increase the size a VirtualBox Ubuntu guest disk without loosing data. 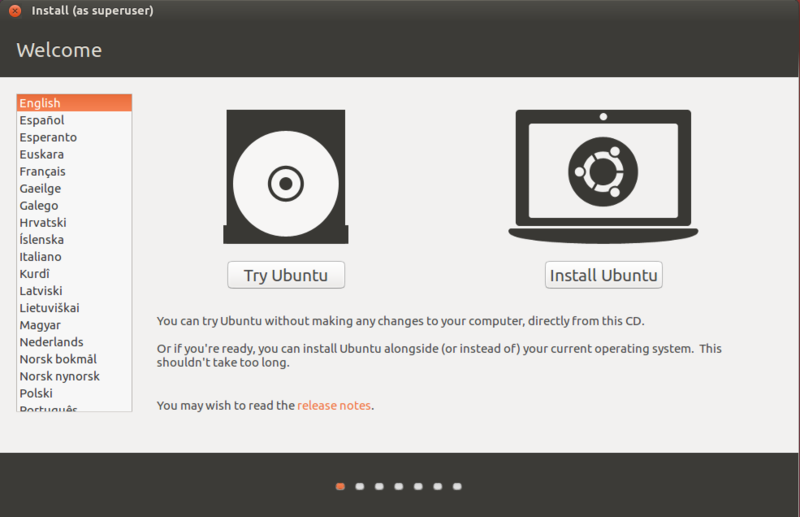 I’ve done a pretty default Ubuntu 16.04 installation as guest in VirtualBox. If your partition layout differs, the steps to take are similar but might differ slightly. Do think before you execute these (or similar) steps since if you do not do them correctly, you might screw up your partitions and potentially lose data. 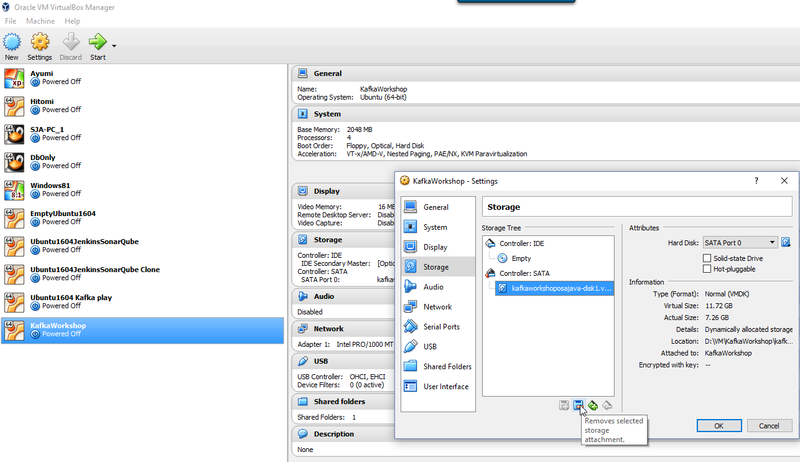 If you have created a nice VM and want to distribute it, it helps if the VM export is not too large. This makes uploading and copying the VM much easier. 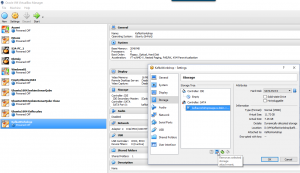 At the end of this blog post I give some tips on how to make an export of a VM small. The below described method has caused problems for some people (see comments) so make sure you have a backup of your VM before starting. 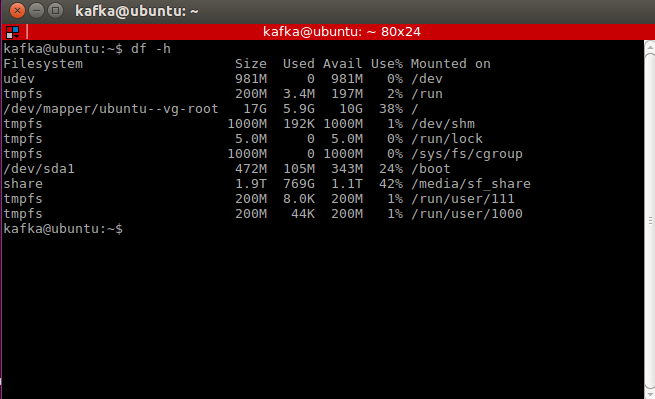 Clone the VMDK to a VDI file. 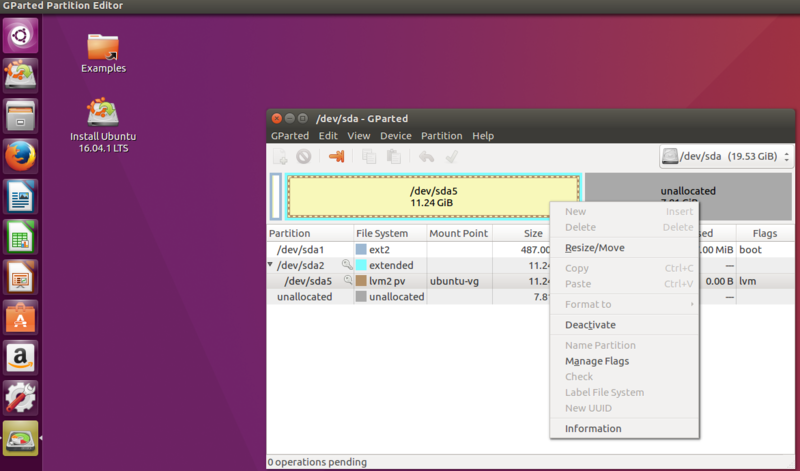 This operation also has the benefit of creating a backup; the original VMDK file is still there. If you have already done this step before, you might have a registered VDI file with the same name inside your VirtualBox Media Manager. If that is the case, the clone operation will fail. First remove the VDI file from the VirtualBox Media Manager before proceeding. Below is the clone command for a VMDK file to a VDI file. The below command resizes the VDI disk image to 20000Mb. Resize the extended partition to fill all available space. 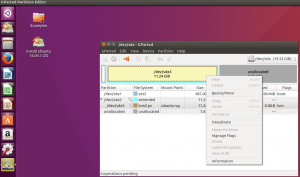 Resize the partition itself to fill all available space. 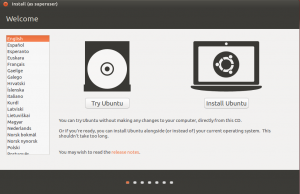 In the Ubuntu guest OS install and run BleachBit to remove temporary files. You can compare this tool with CCleaner for Windows. Update /etc/fstab and set the options of /dev/mapper/ubuntu–vg-root to ro but remember the previous options! In my case before the change it was errors=remount-ro. This makes sure if you export the VDI, the exported disks will be as small as they can get with their contents. You can make the export even smaller by using 7-zip to compress the result. If you want good compression, set the dictionary size and block size in 7-zip to large values. I can confirm that step 6 is unnecessary for my Ubuntu 18.04. I can also confirm, step 6 not required for Ubuntu 18.04. Also in step 5 there was no deactivate disk option, so I just resized the disk and it worked like charm. I can also confirm that , step 6 not required for Ubuntu 18.04. That was easy! Thank you. – there is no option of “deactivate” so, just skip it. 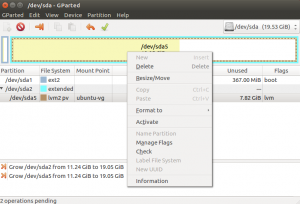 – Re-create the swap partition at the end, just create a new extended partition at the end and inside create a new logic partition and in filesystem select swap. 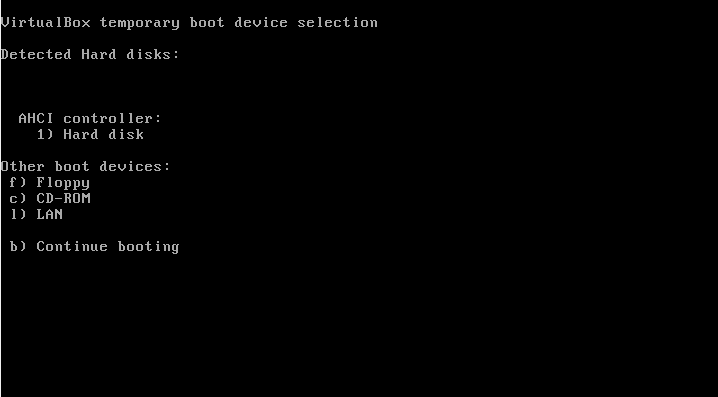 Step 6 was totally unnecessary to me, just shutdown the virtual machine and start it again without the live CD image. Step 6: I think something about the website formatting might be causing some confusion here… When I typed the second command exactly as it appears in the website text, I got an error, same as Frank Arico reported (comment dated September 4, 2017 00:28). Checking more carefully, I realised “ubuntu–vg-root” had two “-” characters between “ubuntu” and “vg”. This can be seen in your screenshot, but the website text has converted it into a single em-dash character (I think that’s the right term? ), so even copying and pasting doesn’t help! The same obviously applies to the rest of the commands in this step. In order to move the swap out of the way to do the resize in step 5, I needed to use the instructions here: http://blog.mwpreston.net/2012/06/22/expanding-a-linux-disk-with-gparted-and-getting-swap-out-of-the-way/. Otherwise the resize was not allows as they were not adjacent. 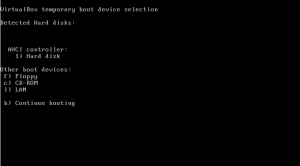 skip_dev_dir: Couldn’t split up device name ubuntu-vg-root. 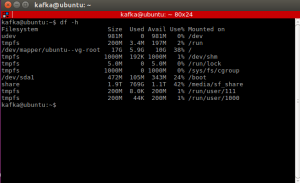 Path required for Logical Volume “ubuntu-vg-root”. Run `lvresize –help’ for more information. I had similar error too. It was because logical volume name was copied/pasted. 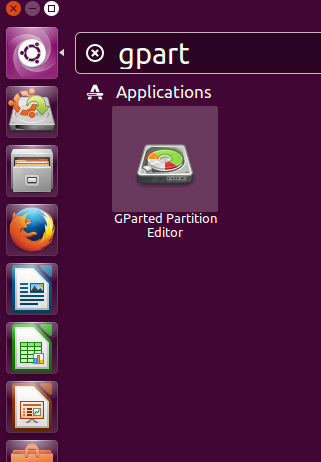 Correct spelling is with 2 dash symbols betwee5 ubuntu and vg-root: ubuntu–vg-root. Yes, as commented above, Step 6 is critical – without it, partition size is increased, but actual available size, displayed by disks tool, stays unchanged. This does not work!!! Thanks for allowing me to have to configure a new VM and the 20 or so hours of pleasure….like I did not have anything better to do. I’m sorry to hear something went wrong when you executed the described method. Thank you for taking the time to comment on the post. Could you be a bit more specific as to where it did not work for you? I have done the procedure several times in different VMs and have not encountered any issues. If a specific step fails, I would like to update the post to add an additional warning or check in order to help avoid your issue for other people in the future. I followed your description and it worked perfectly. Thank you for publishing! I would suggest to add a note about mounting the volume prior to step number 6, as this seems to be a prerequisite to execute the final steps.